Morgan State University (MSU) hosted the opening exhibition of “In Freedom’s Name,” a specially produced mobile installation that commemorates the many contributions of African Americans in Maryland who have served in uniform as early as 1634 through today. 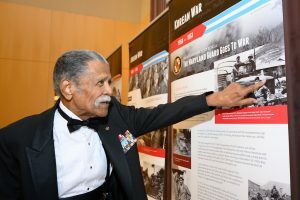 The traveling exhibit, curated by the Maryland Military Historical Society (MDMHS) and Stevenson University’s Department of Public History & Humanities, presents a living storyboard of African-American military history of Marylanders. 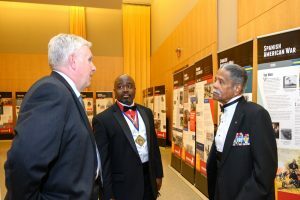 The exhibit was unveiled at the Morgan’s ROTC Bear Battalion annual military ball and hall of fame induction ceremony on Saturday, March 30 at the University Student Center. 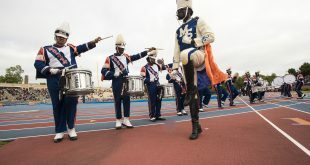 “In Freedom’s Name” provides onlookers an in-depth visual documentary of Maryland’s hidden figures in uniform. Showcasing profiles and unique passages, the installation is designed to educate and enlighten the stories of black soldiers who have served in various capacities beginning pre-Emancipation through the present. The exhibit’s modular and expandable design encompasses 38 panels extending approximately 115 feet and stands 6 feet high depicting 63 major stories and 245 images. The showing provides historical context for the accomplishments of African-American Marylanders in each of 12 major eras. 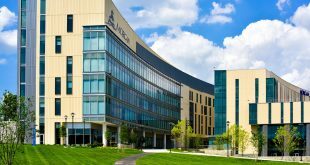 The first major exhibit of its kind in Maryland, it is also among the largest traveling installation produced in the U.S. 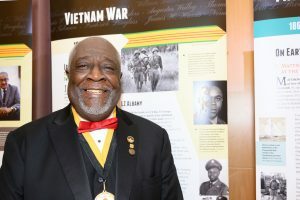 Following its unveiling and debut at Morgan State, “In Freedom’s Name” will embark on a statewide tour that will include showcases throughout the Baltimore Enoch Pratt Free Library system and other libraries across the Chesapeake region for the next several years. The design and production of “In Freedom’s Name” was underwritten by the generous in-kind donations from the Baltimore National Heritage Area, the George Rich Family Foundation, and several private donors. The Maryland Military Historical Society (MDMHS) is a not for profit Maryland corporation that works to gather, preserve, curate, and share the military history of Marylanders in all branches of service, from the earliest days of the proprietary colony to the present. 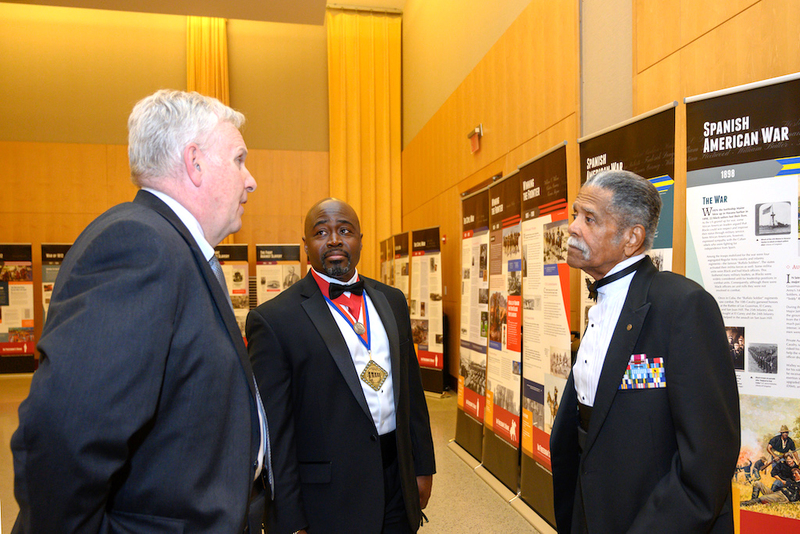 The MDMHS recognized a significant gap in sharing the history of the military contributions, service, and sacrifices of African American Marylanders. Inspired by the Baltimore uprisings of 2015 and in recognition of the many African-American citizens of Baltimore City, the MDMHS board of directors initiated a project to fill in some of the missing pieces of this narrative.